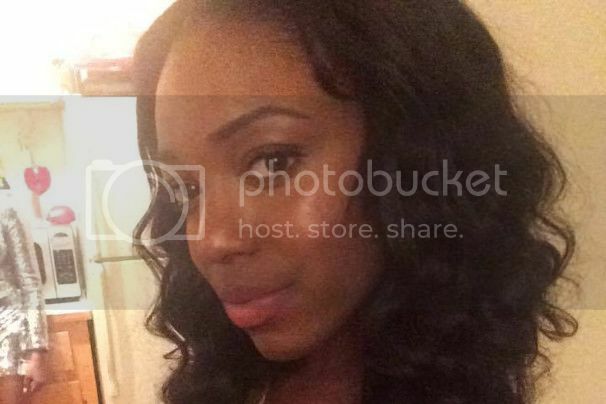 22-year-old Tiarah Poyau was fatally shot at the J'ouvert festival in Brooklyn over the weekend. NYPD said the fatal altercation occurred after Poyau asked a man to stop grinding on her, according to the New York Post. She was walking down the street with three friends during the pre-West Indian Day celebration when she told the man who invaded her space "get off me." Poyau was shot in the eye at close range. 20-year-old Reginald Moise was apprehended. He has five prior arrests. Police say they found the gun used in the shooting at Moise's girlfriend's apartment. Moise was charged with second-degree murder, criminal possession of a weapon and reckless endangerment.